Plan your perfect Christmas party in Paradise this festive season! 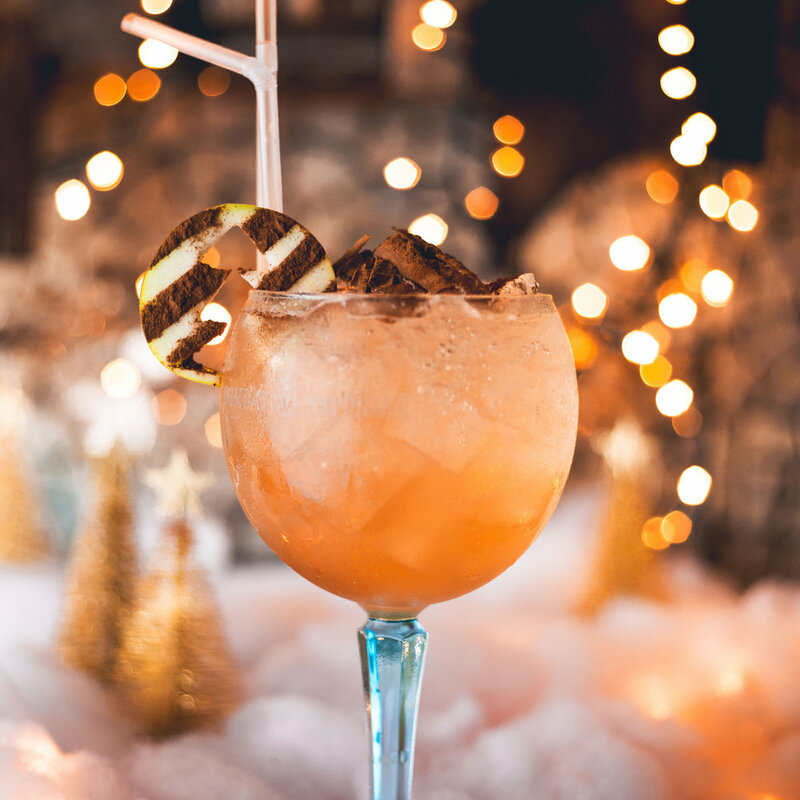 Take your pick from our VIP vessels, premium spirits and festive cocktails as we transform the island in to the ultimate Christmas Party venue! Available for Private Hire throughout December and able to cater for anywhere between 6 and 450 people, what are you waiting for!? Tis the season to be Jolly - so come and indulge your festive spirit in the island’s VIP with your choice of Royalty Canoes, Premium Spirits and Festive Cocktails expertly delivered by our Mrs Claus VIP hostesses! Raid the cupboards, dig out your best and worst Xmas Jumpers and come and join us in Paradise for Festive Fridays from the 23rd of November onwards!